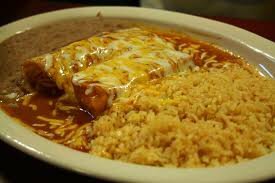 El Charro in Muskogee offers a variety of traditional Mexican food favorites for lunch and dinner. Try a mouthwatering appetizer like botana, chips and queso or chicken nachos to start your meal. 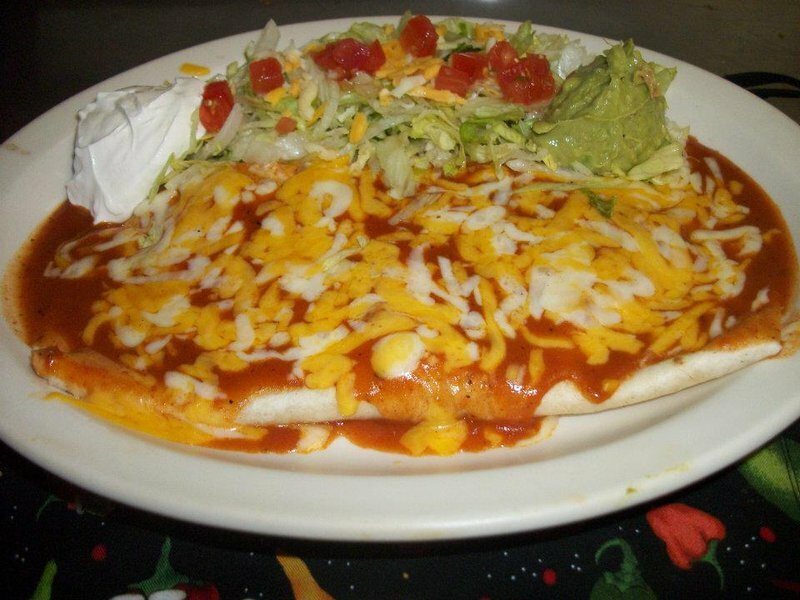 For something light, try the chicken fajita salad, or for a hearty meal try a dinner such as the El Charro combination, served with a taco, tostada, burrito and enchilada, and including rice and beans. Order the soft taco dinner, or go with scrumptious fish tacos. Try a side of grilled mixed vegetables, and don't forget guacamole and sour cream. For dessert, try a sweet treat like fried ice cream, flan or a cheesecake chimichanga. Located at W Shawnee & N Main St.